June-08, 22; July-06, 20; August-24. June-22, 29; July-13, 20; August-12. June-06, 13, 22; July-18, 27; August-12, 24. 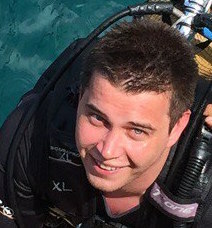 August - 01, 11, 17, 19, 23. 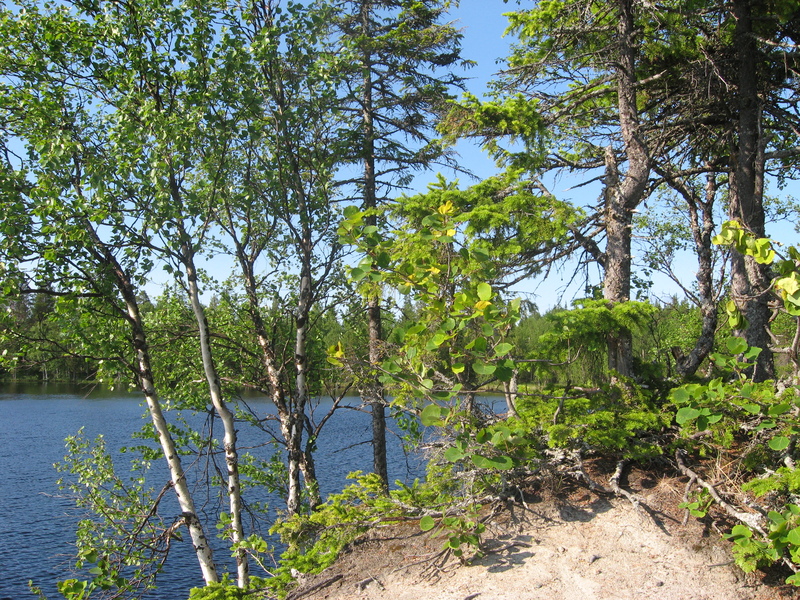 June – 06, 13, 25; August – 24. 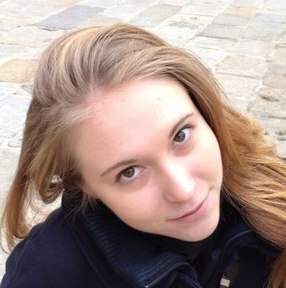 May – 31; June – 15, 23, 30; July – 06, 20; August – 11, 24; September – 06. 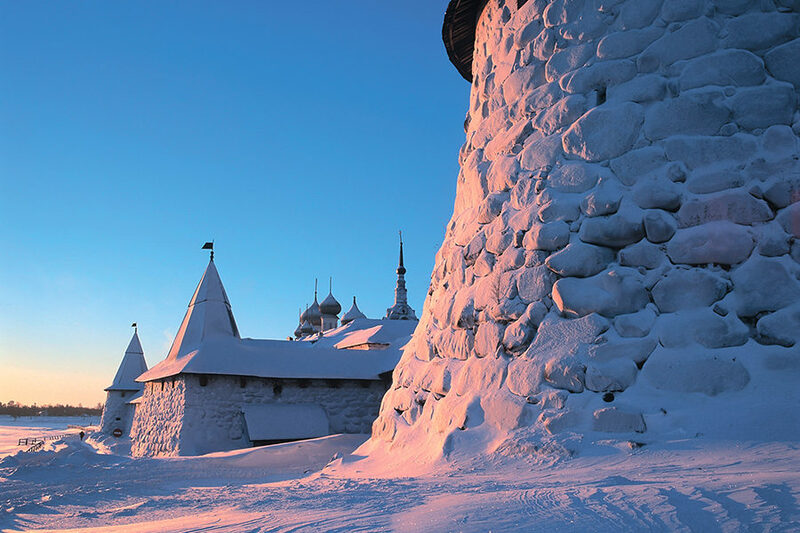 Tourist club “Polar Aurora” offers unforgettable tours to Solovki during summer and winter seasons. 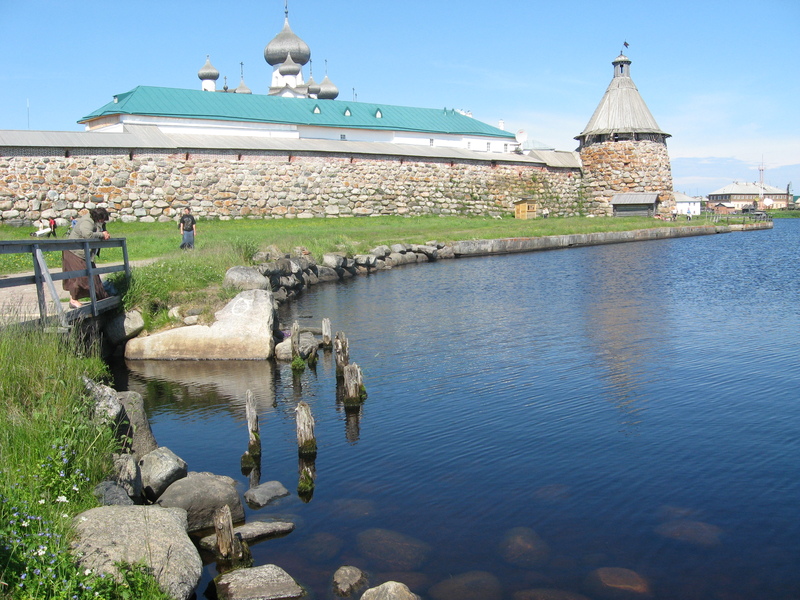 Solovki is one of the main shrines of the Russian North, where pilgrims from all over Russia tried to get to practically in any epoch (except for the 20-30s of the 20th century). 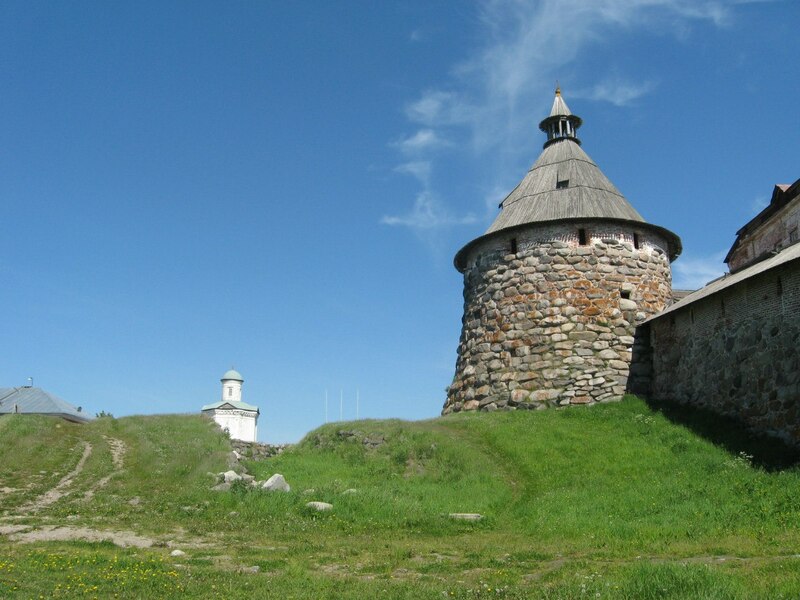 Nowadays development of transport and communications has made a trip to the Solovki Islands accessible to all comers. 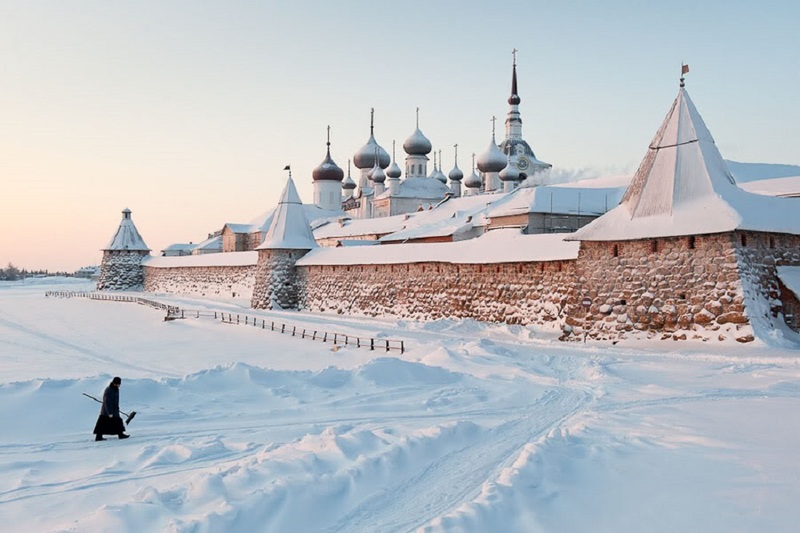 To date, popular are tours to Solovki from St. Petersburg, tours to Solovki from Moscow and tours to Solovki from Murmansk. 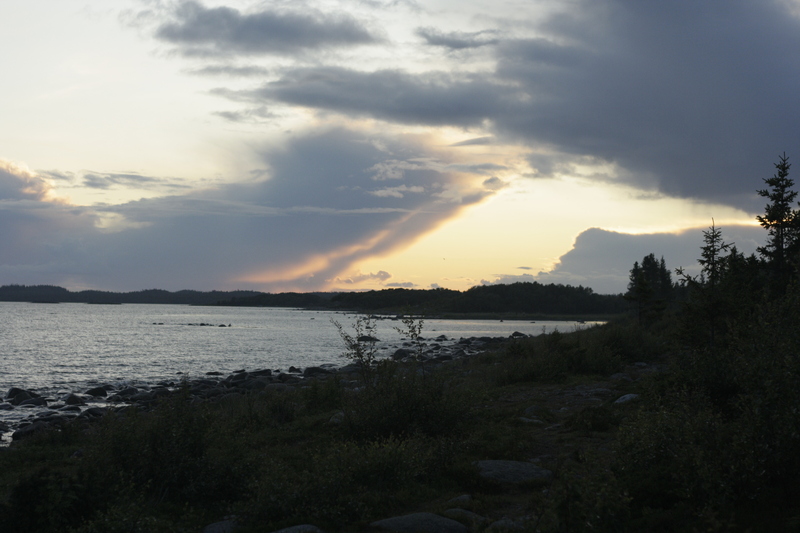 Trains and motor ships are arranged for tourists who actively travel in this direction in the summer. 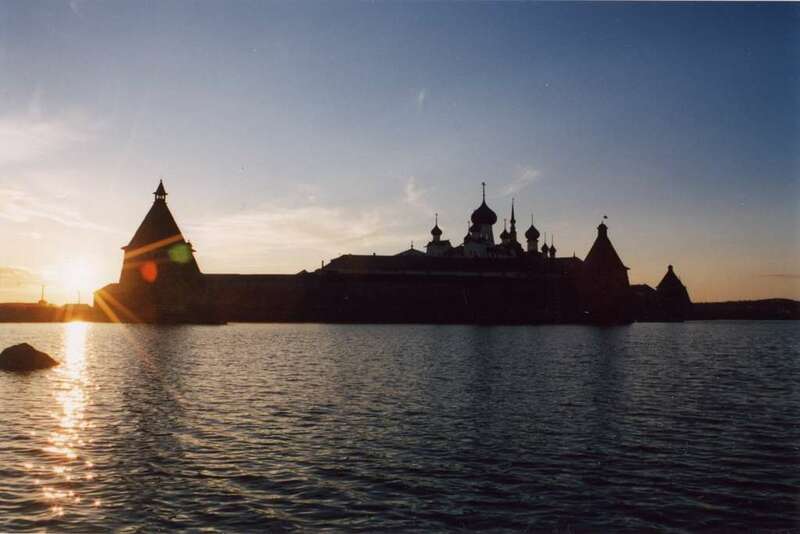 The only difficulty novice travelers can face on the route Kem-Solovki-Kem or Belomorsk-Solovki-Belomorsk, since they are often susceptible to sea sickness. 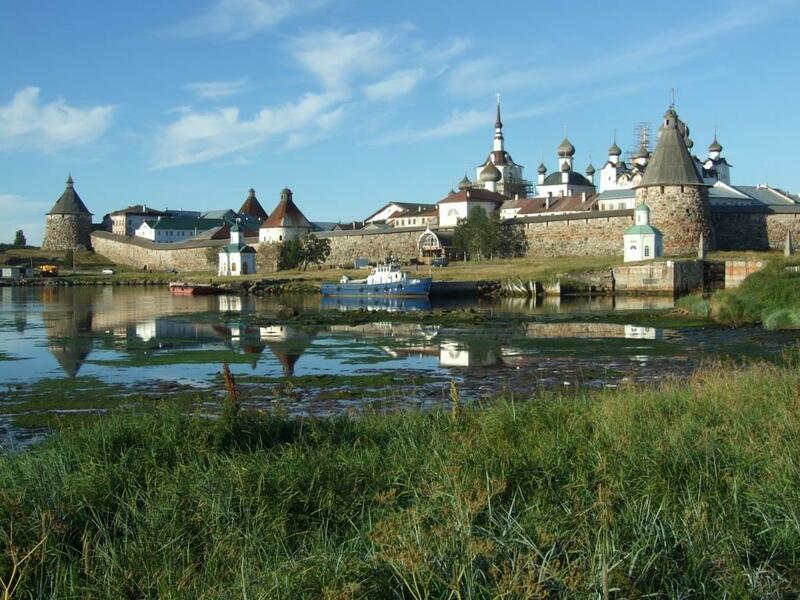 You can take a plane tour to Solovki from Arkhangelsk. 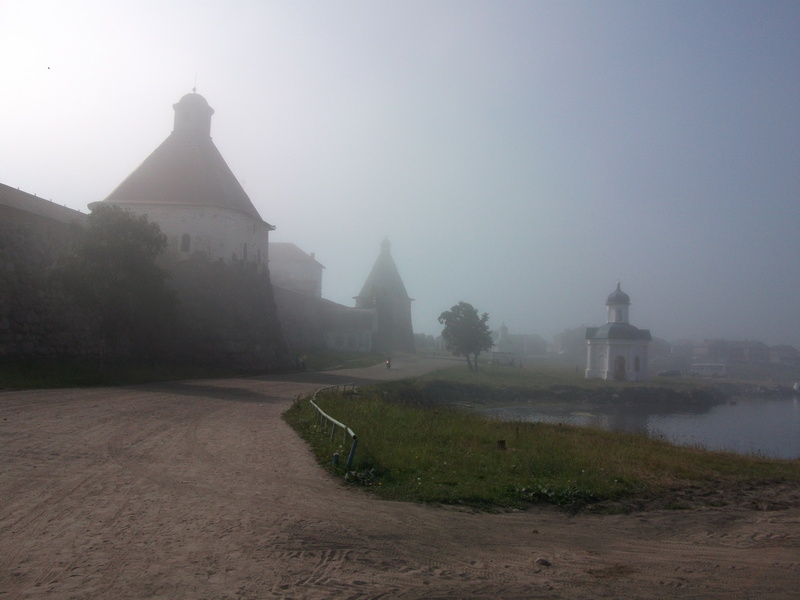 Also, many travelers get to Kem by car and then take a motor ship (we have car tours to Solovki). 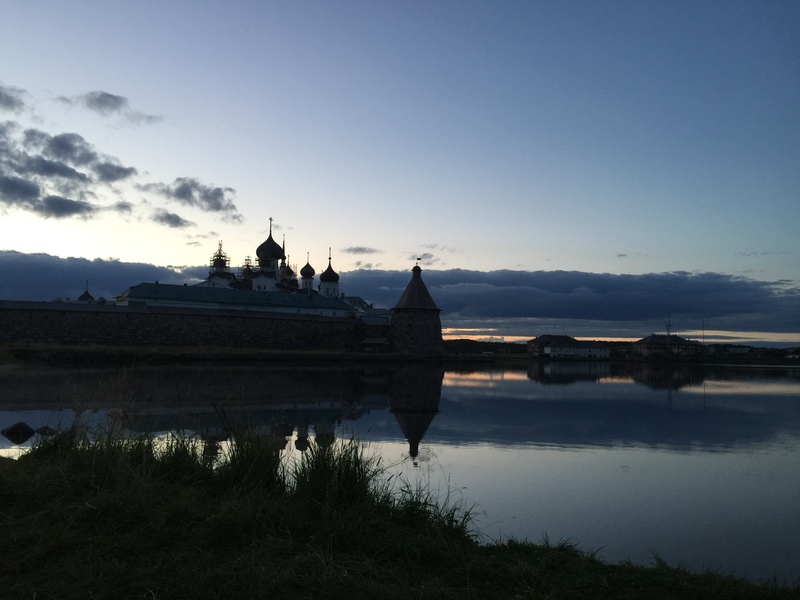 During the trip to Solovki, tourists and pilgrims get acquainted with the history of the famous Solovetsky Monastery, with the role that the monastery played in the fate of the country. 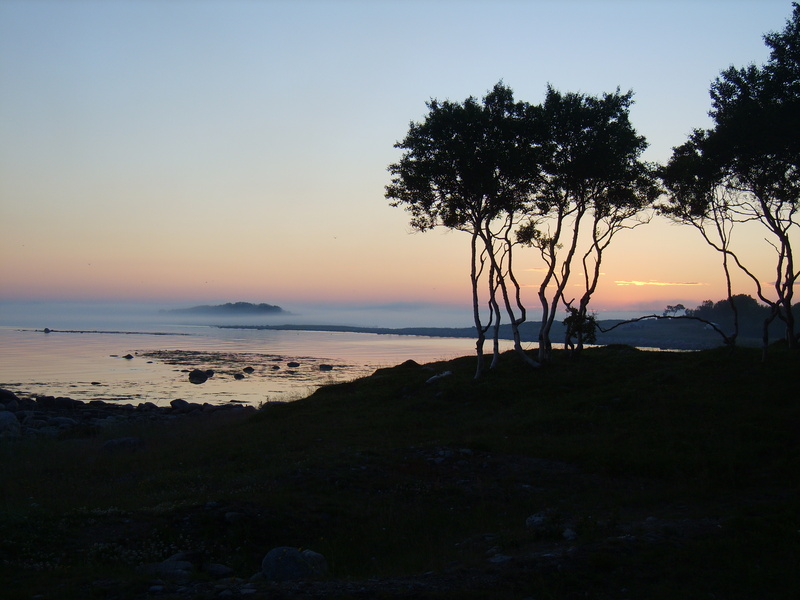 One of the most interesting places is the Big Hare Island, part of the Solovetsky Archipelago. 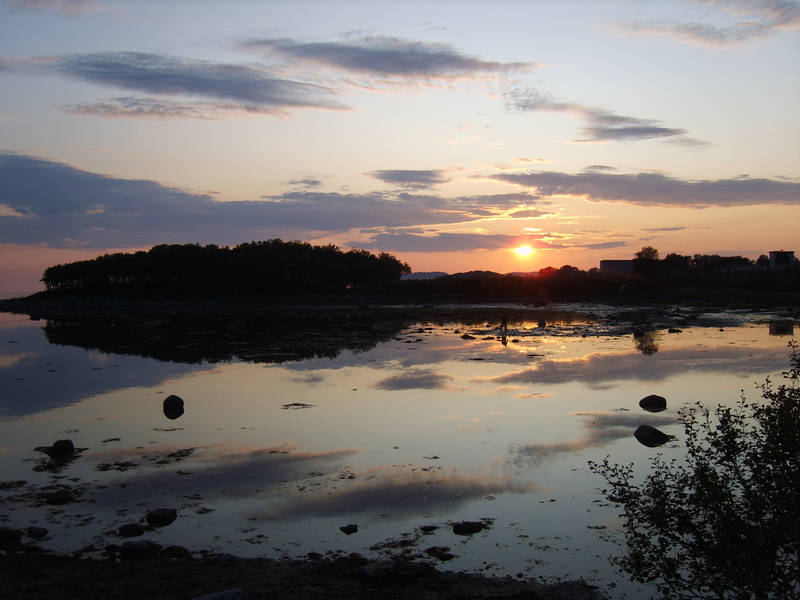 Here you can find stone labyrinths, which are still a great mystery and subject to scientific discussions. The approximate age of these labyrinths is 2-5 thousand years, according to researchers. 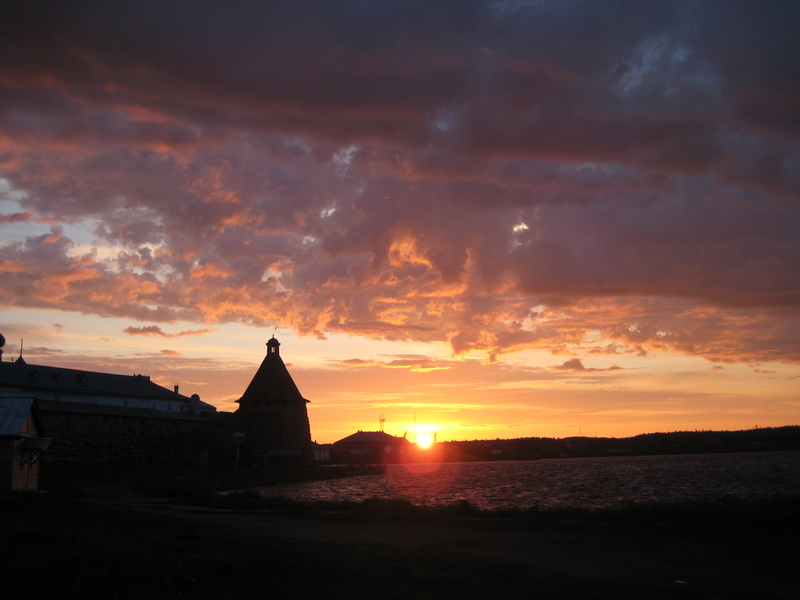 During the tour to Solovki you will also find out many facts about GULAG, an infamous concentration camp. 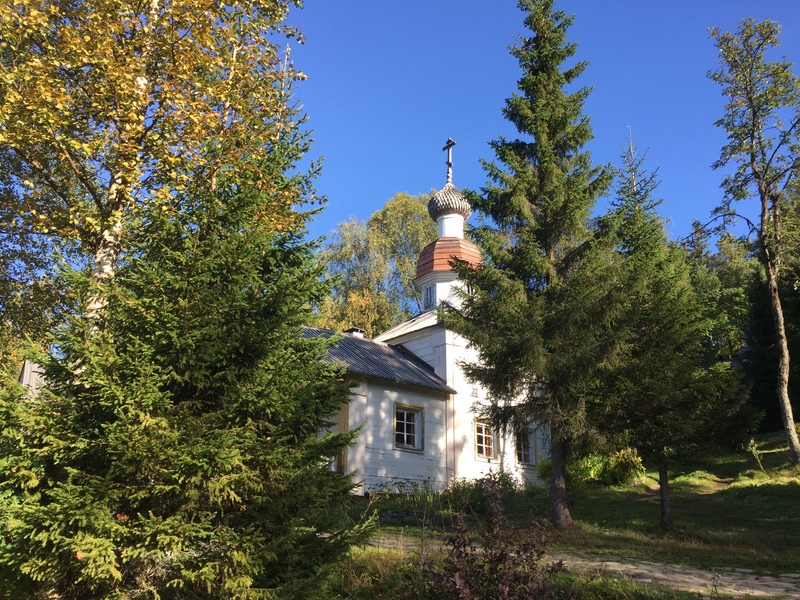 This topic is difficult for unprepared listeners, but this is part of the history of Russia. 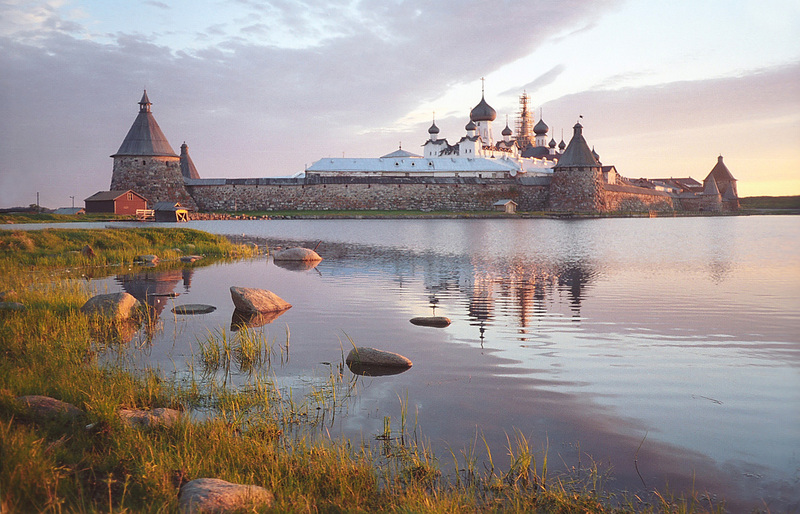 And, of course, all religious travelers can attend service in the Solovetsky Monastery. 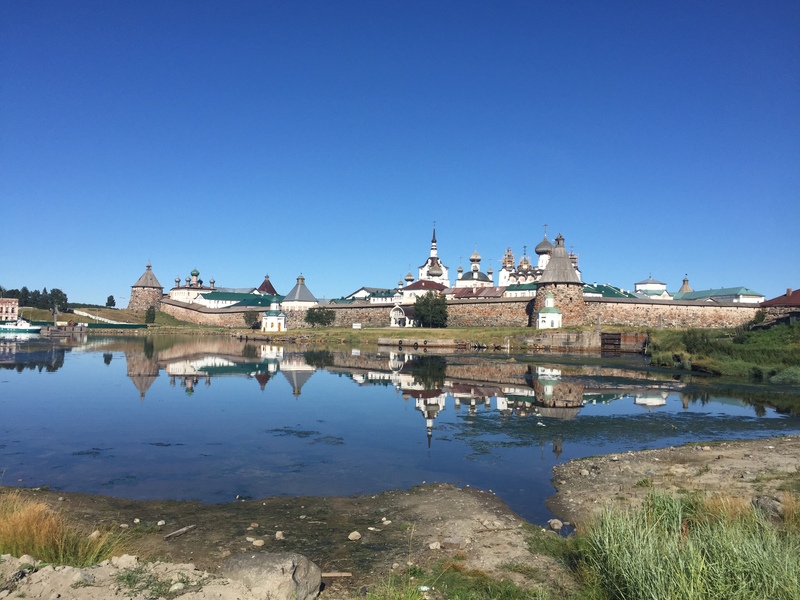 Recall that this is one of the largest shrines of the Russian North! 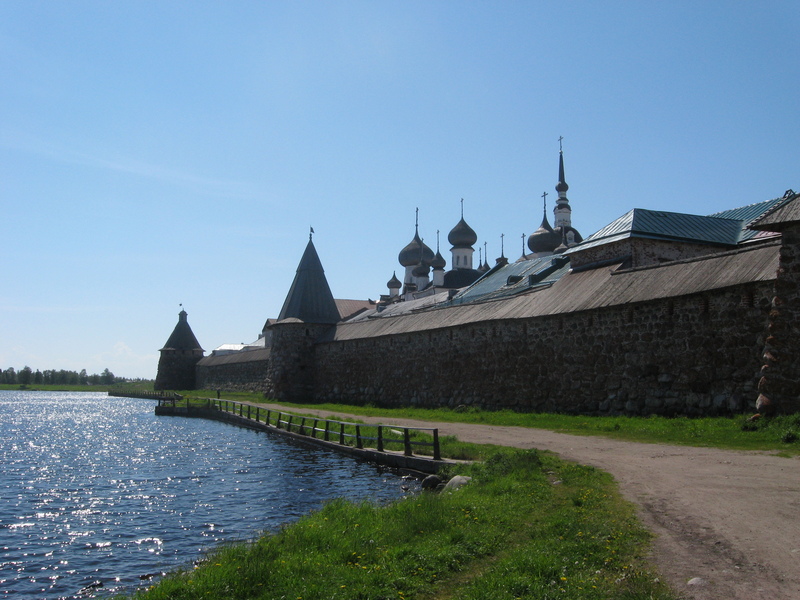 Services in the Solovki Monastery are held daily. 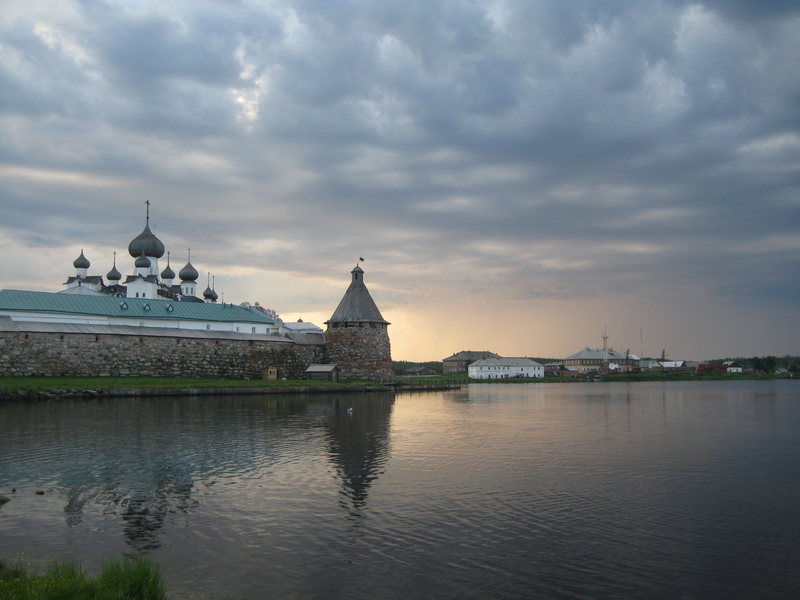 The only and, perhaps, the main disadvantage of the forthcoming trip to Solovki is its price, which is rather high due to the fact that all hotels in Solovki (hotel reservation in Solovki online) are built from materials imported from the mainland and work mostly only during the summer season. 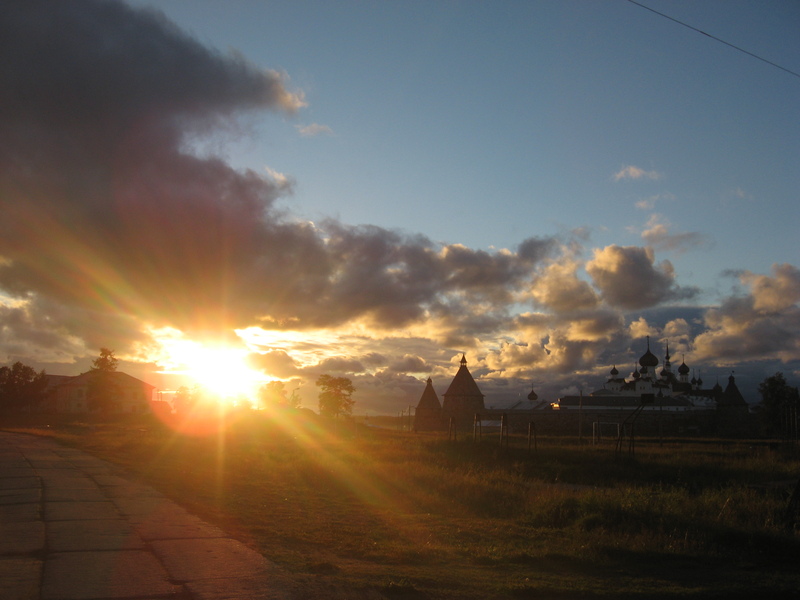 Also transport is quite expensive (cars and products are delivered to Solovki from the mainland). 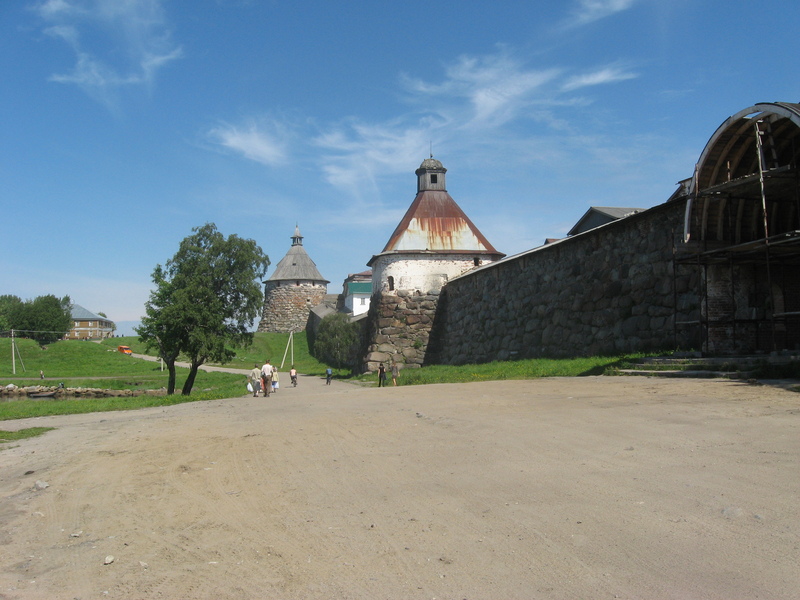 Nevertheless, we will always help you to choose a suitable tour to the Solovetsky Islands in terms of price and conditions. 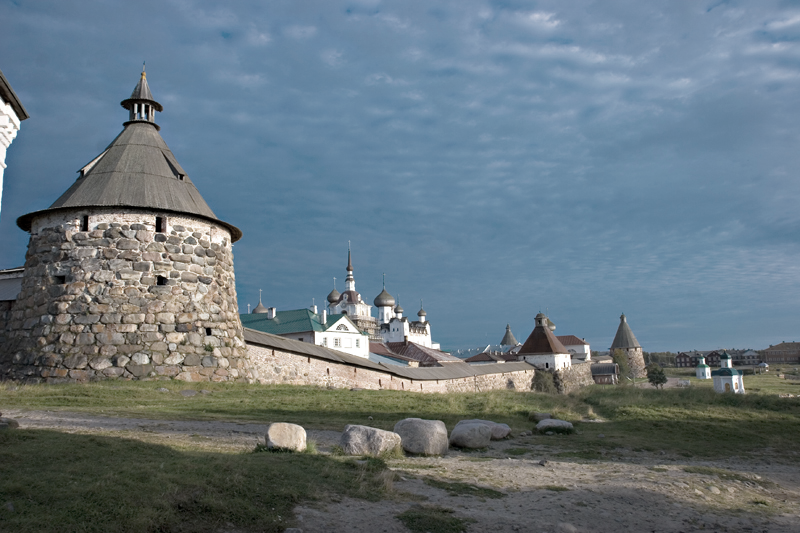 According to our travelers, the optimal duration of the Solovki tour is 2-4 days. 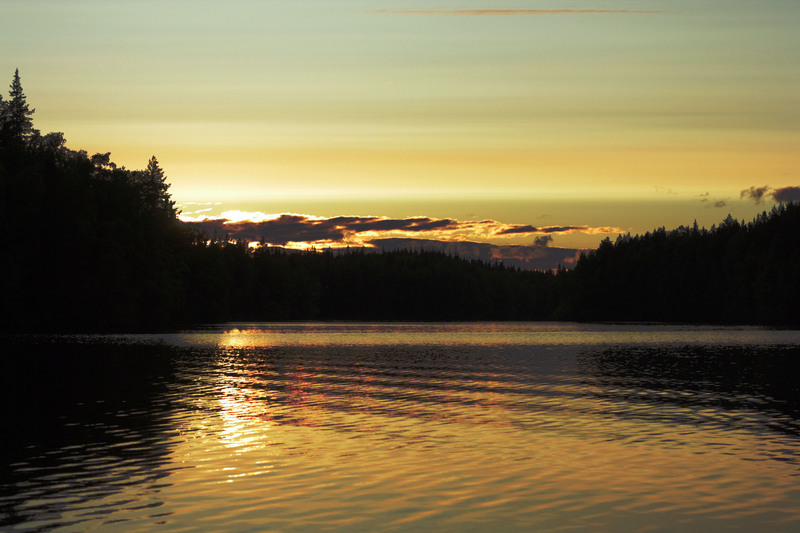 However, it’s up to you! 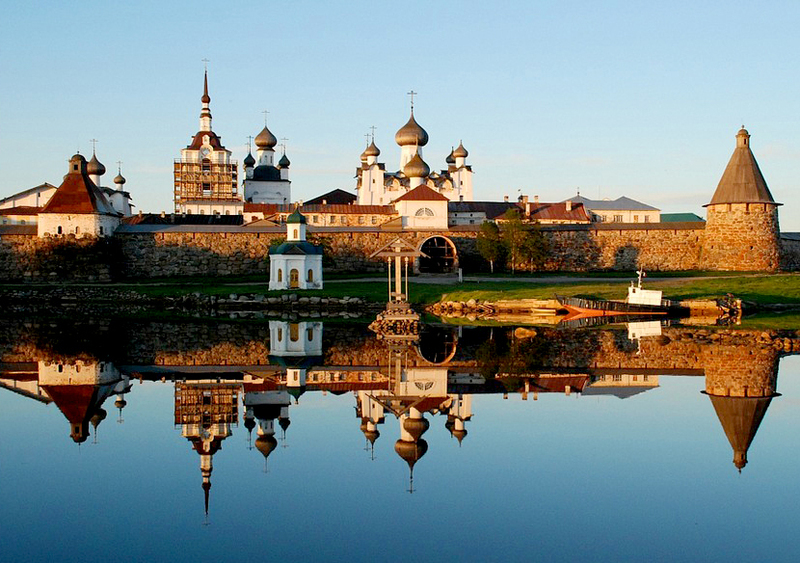 And one-day excursions to Solovki are very common and suitable for those who have very little time. 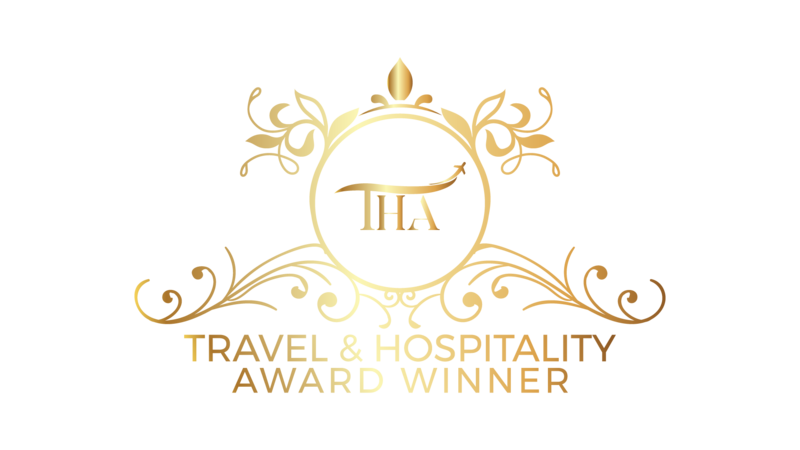 Contact us, we will be happy to help you with trip organization! 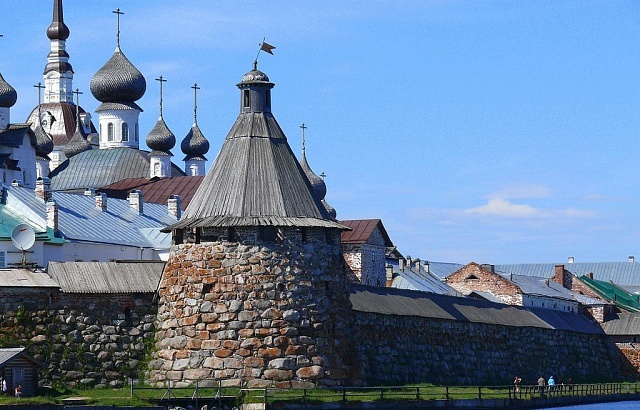 We offer one-day and multi-day tours to Solovki, as well as organize group and individual excursions jointly with workers and guides of the Solovetsky Museum. 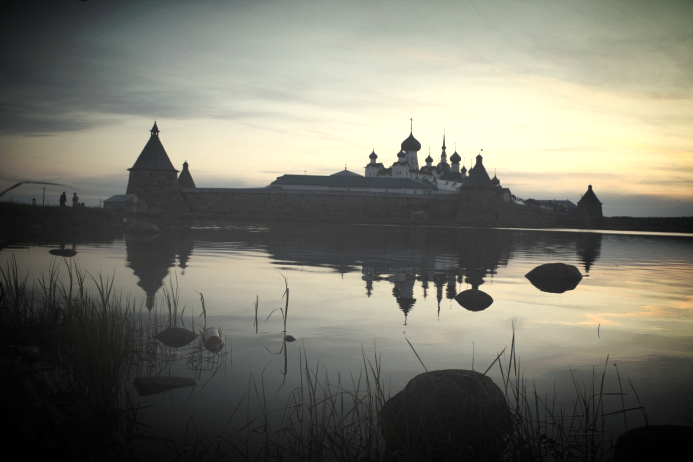 Have a good trip to Solovki!